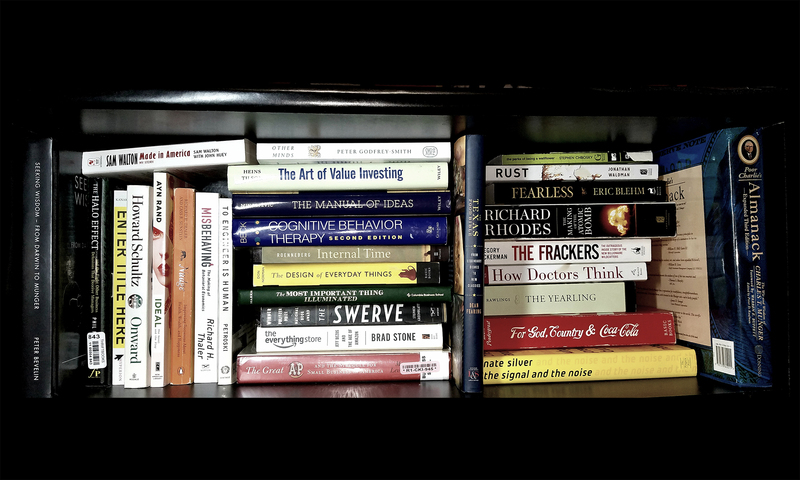 Please don’t send names of commonly-cited investing books (i.e. Poor Charlie’s Almanack or The Most Important Thing or so on), because I’ve already read all of those. Please also nothing political or in the field of traditional economics (behavioral econ is allowed though) – it needs to be stuff that’s directly applicable to decision-making in work and life.